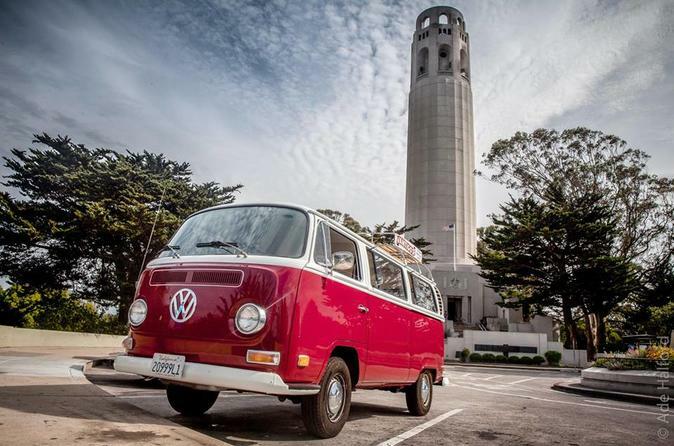 Our tour takes place in one our fully restored VW van showing you the highlights of SF beer Scene in 4 hours. The tours start at 2 pm giving you chance to really soak in San Francisco. The tour route includes 2 to 3 brewery/beer stops in San Francisco, All tastings are included. San Francisco’s craft beer community is a close-knit one, and you’ll experience it like a local on Vantigo’s San Francisco Brewery Tour. Leave the driving to us, and enjoy an authentic taste of all the city has to offer.